There’s this little gem in the southwest of France called Périgueux. Up until a few years ago it was a hidden gem that I knew nothing about, but thankfully that’s changed. I say thankfully because this is the land of duck and truffles, and seriously delicious gastronomy. If you want to spend a few days soaking up the sunshine in the French countryside whilst gorging on magret de canard I highly recommend hightailing it out to the region. 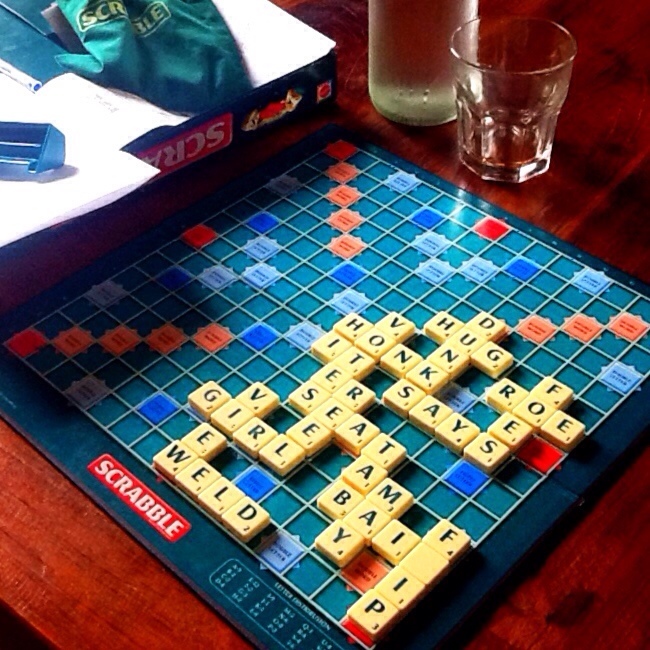 I usually go in July or August; you won’t be guaranteed great weather all of the time but it’s still beautiful even when the rain falls, and what better reason to huddle inside to play scrabble whilst snacking on some wine & cheese? As you’ve probably noted it’s all about the food, so don’t bother trying to cut the carbs or watch your weight when you’re there. One of the best places not to watch your weight at is the hotel Le Vieux Logis in Tremolat. As a self-confessed foodie I’ve eaten in lots of restaurants and I can say with confidence this is one of the best. That’s not hyperbole. 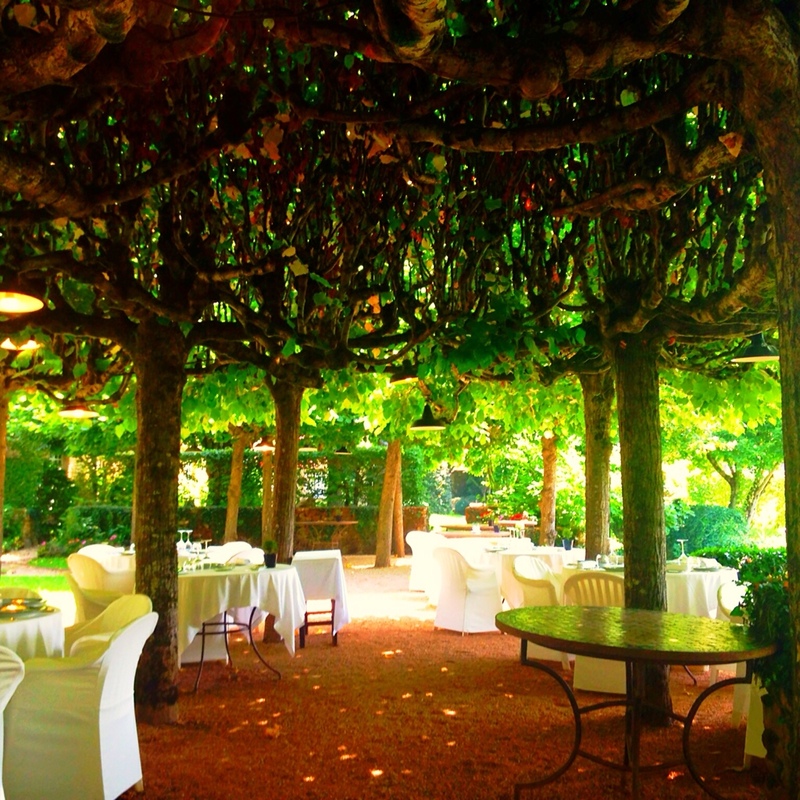 If you can, and if the weather is on your side, ask for a table outside under the stunning canopy of trees. 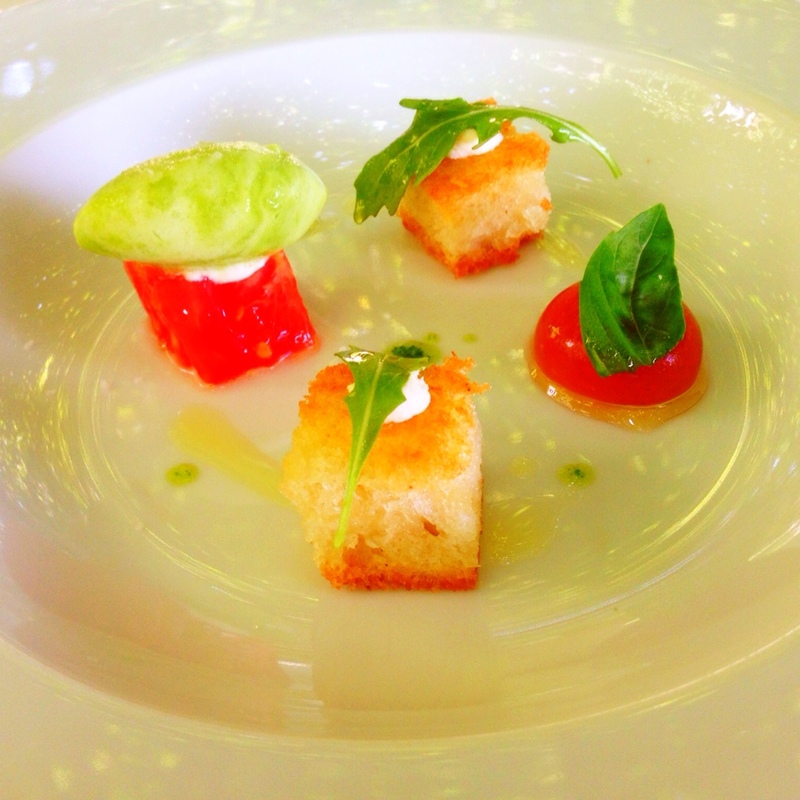 Go for lunch so you can enjoy the verdant surroundings and order the ‘tapas lunch’. At €49 for three starters, two mains, cheese and three desserts, albeit in ‘degustation portions’ it’s seriously good value. It’s also seriously yum. We went this past summer for the third time and it didn’t disappoint. I’m not one for overblown food fads but the deconstructed gazpacho was lovely. Perfect scarlet spheres that exploded with tomato consommé, smooth, chilled cucumber sorbet and toasted cubes of sourdough. 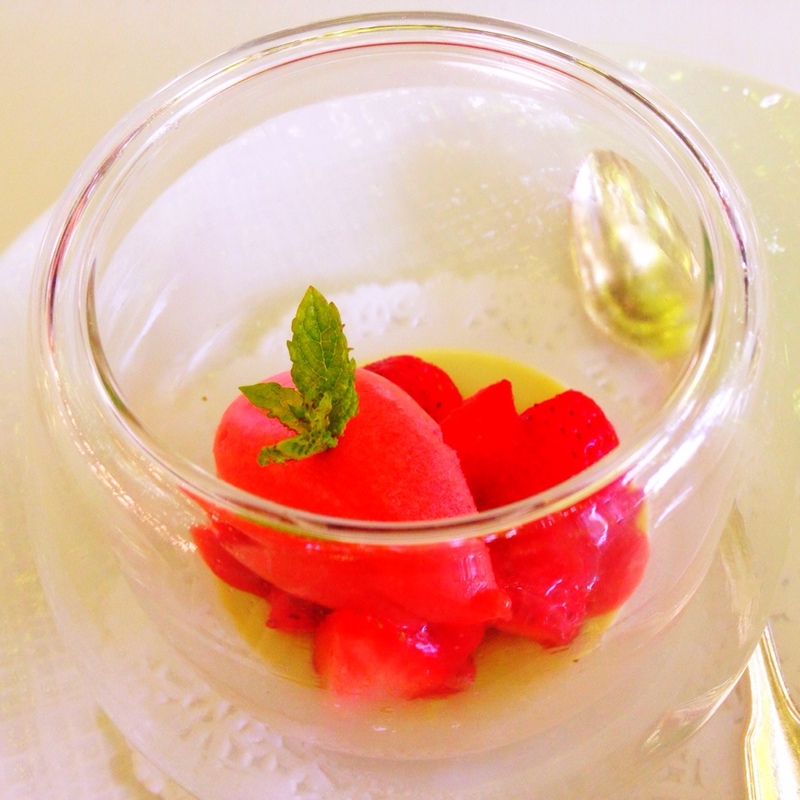 The other courses were equally delicious but my favourite was the pistachio panacotta with strawberry ice cream. That in itself was worth the trip. The menu at Le Vieux Logis varies so I can’t promise you’ll get the miniature Belgian waffle with thick, glossy chocolate sauce, or the vichyssoise with truffle. However I can promise you’ll have a wonderful meal in a beautiful setting, whatever they serve. 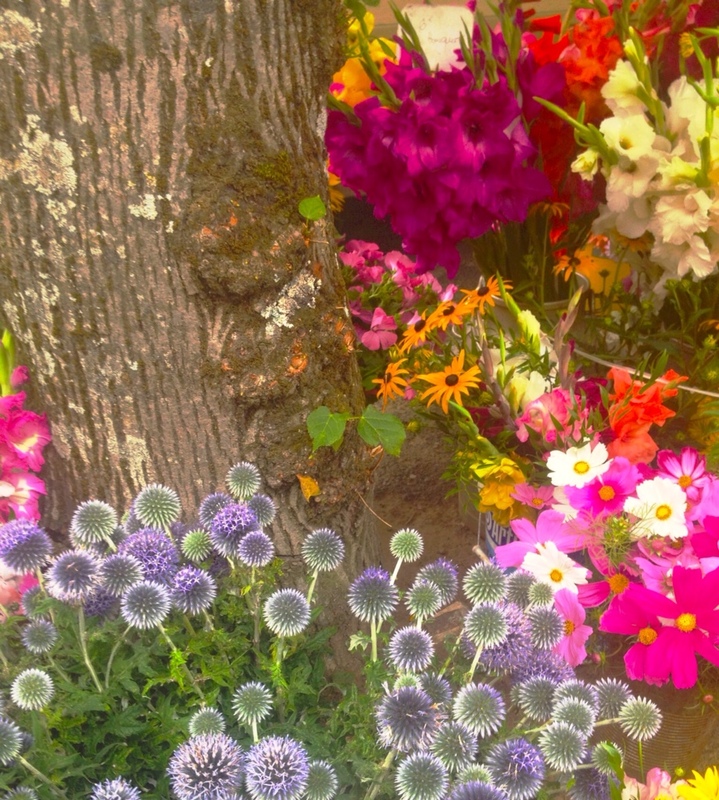 I lived in Périgueux for a year and I have to wholeheartedly agree with you – it’s a wonderful place! And the food…some of the best in all of France! Though I must say, I feel like I’ve missed something special by not once dining at Le Vieux Logis…Un retour, peut-être? Fortunately I have a home in SW France & the Vieux Logis is a regular haunt. It always feels so special and I never tire of my visits. It’s popularity is best kept quiet to maintain its appeal. Hi Jerome – lovely to hear you share our sentiments for the fabulous Vieux Logis. We think the secret is still fairly safe for now! 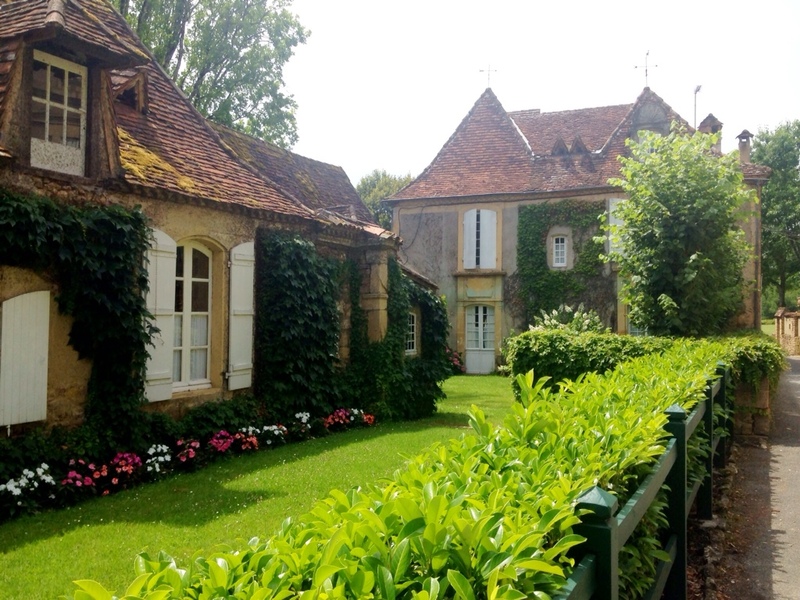 I share your love of Le Vieux Logis. I am fortunate to have a home in SW France, and Le Vieux Logis is an easy 20 minute drive. Every visit is special & I never tire of this amazing location which serves ‘food theatre’. It’s a hidden gem !